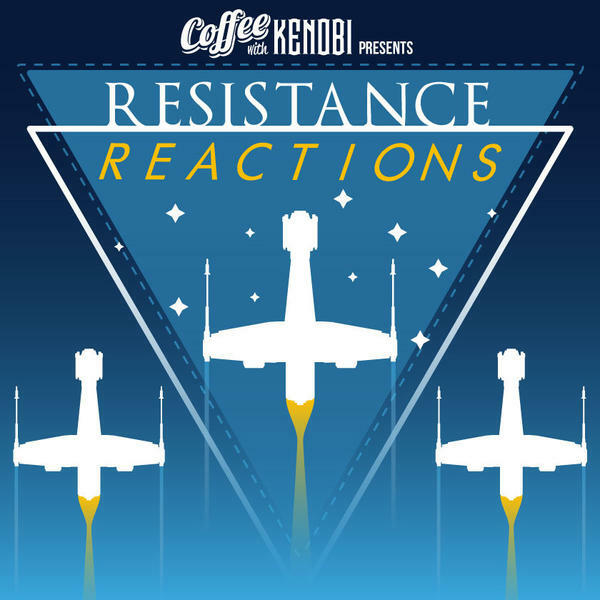 Together they delve into the complexities of the Rebellion as they review "In The Name Of The Rebellion Parts 1 and 2". Join them as they discuss the bridges in this episode to the movies and The Clone Wars! They break down the moral quandaries facing the Rebellion as they break down the showdown between Mon Mothma and Saw, the decisions faced by Ezra and the wisdom of Kanan. It's an episode not to be missed as we cruise our way to the holiday break!